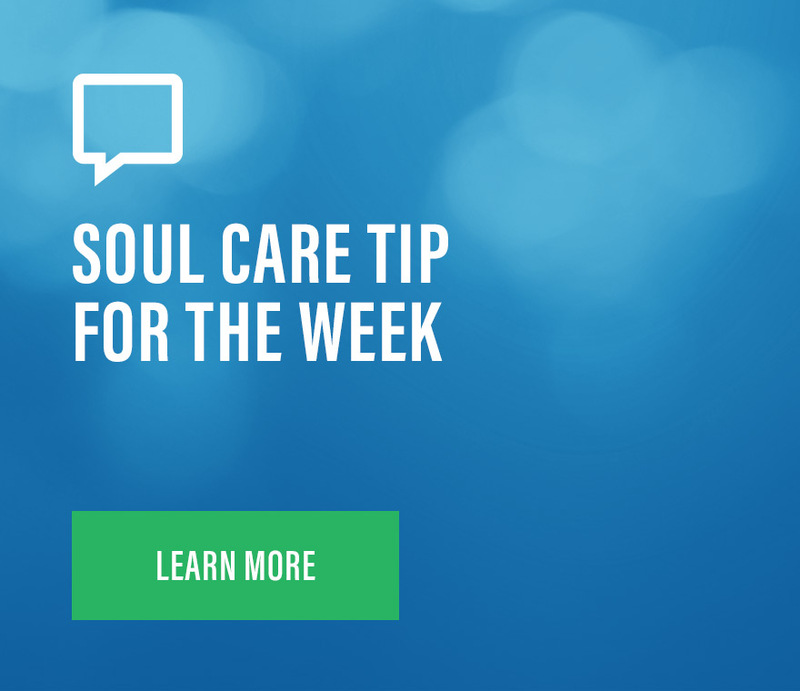 Lance is passionate about helping people lead from a soul that is healthy, holy and humble. 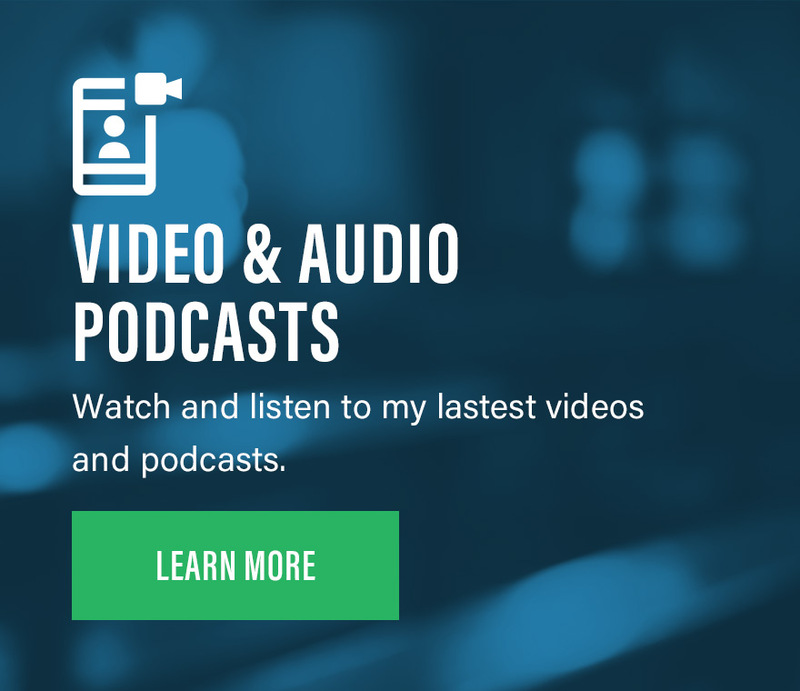 Whether you are a senior leader looking to improve the engagement and productivity of your team, or you are an individual needing to recalibrate your life, Lance can help. Life Planning is a certified process designed to help you maximize your one and only life. This two-day guided process will help bring clarity, breakthrough, and focus to your life. If you are feeling stuck or just want a roadmap for your future, a LifePlan could be for you. Lance has a six month coaching process that begins with a one-on-one day with you and Lance. That day together is followed by 8 hour long video calls that provide customized coaching for your personal life and leadership. 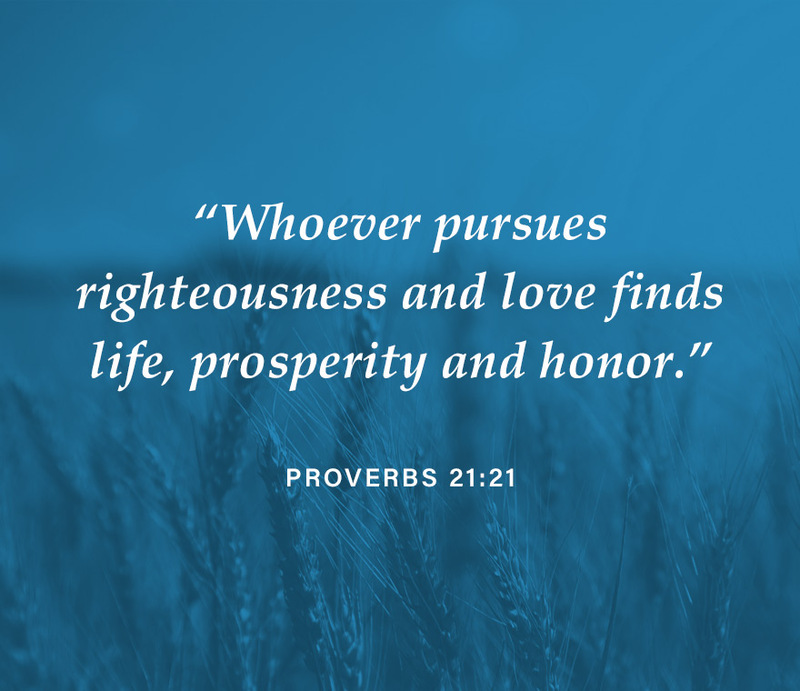 If you are looking to connect with other high-achieving leaders who care about leading from a healthy soul and “finishing well,” our Leader Communities might be for you. They include face-to-face retreats, online group sessions and individual coaching. 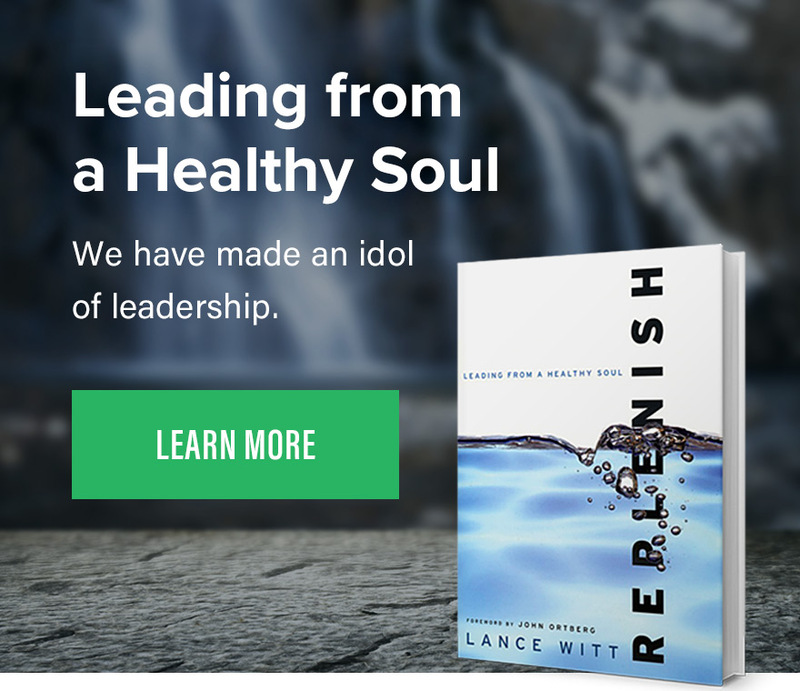 Lance has been speaking publicly for over 35 years and has been featured at some of the largest churches, conference and most influential business organizations. If your team or organization is in need of a cultural or spiritual re-boot, give us a call. 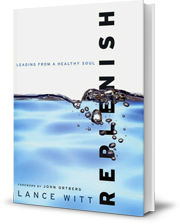 The Replenish Process focuses on both individual soul care as well as team health and performance. We would love to help you reset your course toward health and high productivity. Lance works with leaders and executive teams on organizational strategies to develop a culture that promotes health, engagement and high productivity. We have made an idol of leadership. © Lance Witt 2016. All rights reserved.